Event planners agonize over event themes. Is it unique enough? Approachable enough? Relevant? Inclusive? Selecting a theme sends planners on brainstorming bonanzas, and understandably so. But one brilliant theme has been hiding before our eyes for millennia. It’s what the universe landed on when it was selecting a theme for itself. So what is it? 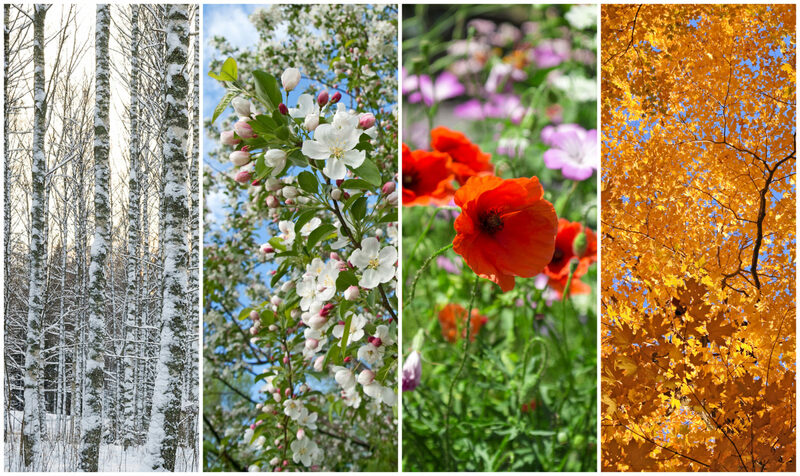 The four seasons. No, not the luxury hotel chain. Or the iconic band. 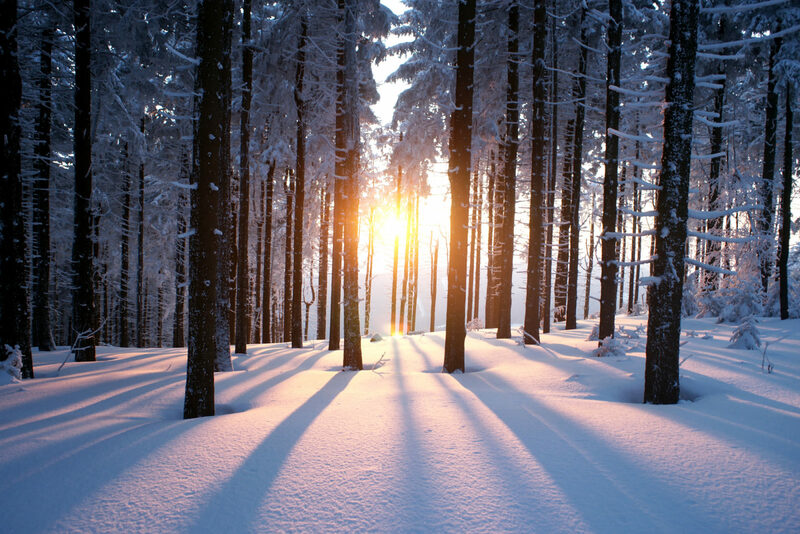 We’re talking about the seasons themselves! Every year, our planet shows off four different types of decor, atmospheres, and color palettes. In other words, themes. Four unique themes. Divide your venue into four quadrants and outfit each with catering, decor, entertainment, and music (if space allows) fitting for each season. Nothing signifies the start of a new season like a tree. Give each section its own artificial tree, outfitted in its seasonal regalia. 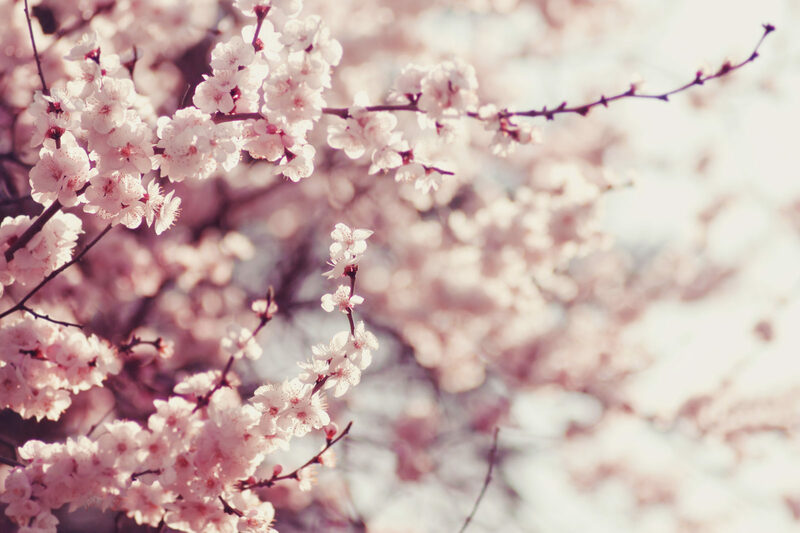 In this section, springtime buds reveal their faces and blossoms bloom. In the catering area, light and fresh foods like tea sandwiches, salads, and vegetarian items show their colors. For a surprising dose of summer, bring in massive water slide and provide waterproof outfits to cover your guests’ evening attire. 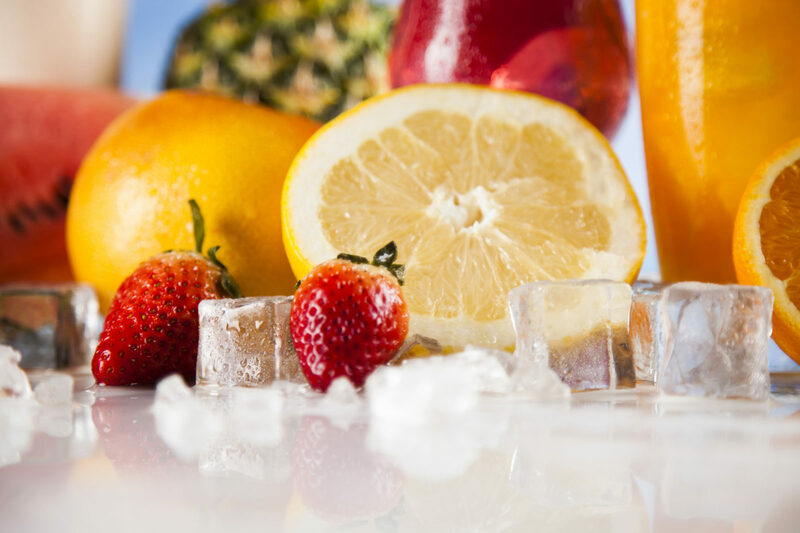 In the food category, summertime has us all in search of the perfect beverage. From icy slushies to summertime cocktails, summer is the season for clutching a cold glass or bottle. Alas, focus on drinks in this quadrant. And don’t forget the little umbrellas! What do you think of when I say Fall? PSL, anyone? 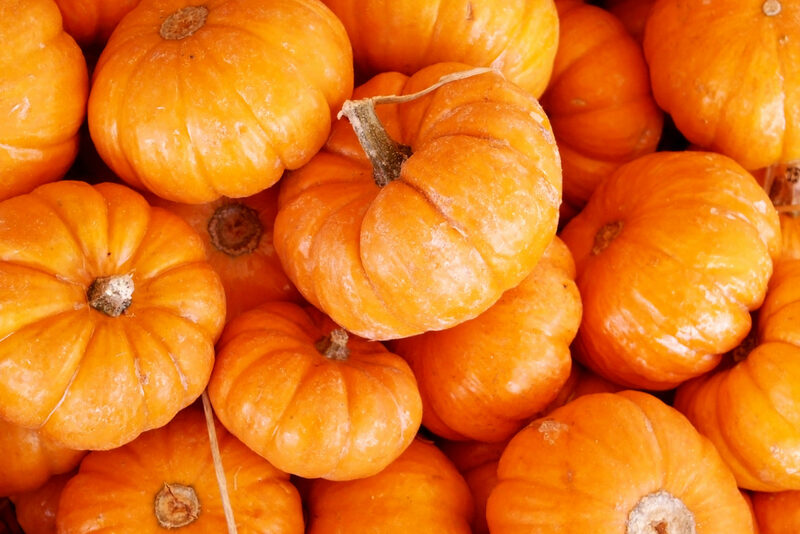 Fall has become joined at the hip with the flavors of pumpkin. And the seasonality of pumpkin spice creates a scarcity that elicits frenzied reactions upon its long-awaited reveal. For your attendees, including the beloved flavor will almost certainly create a buzz that competes with word of the water slide. 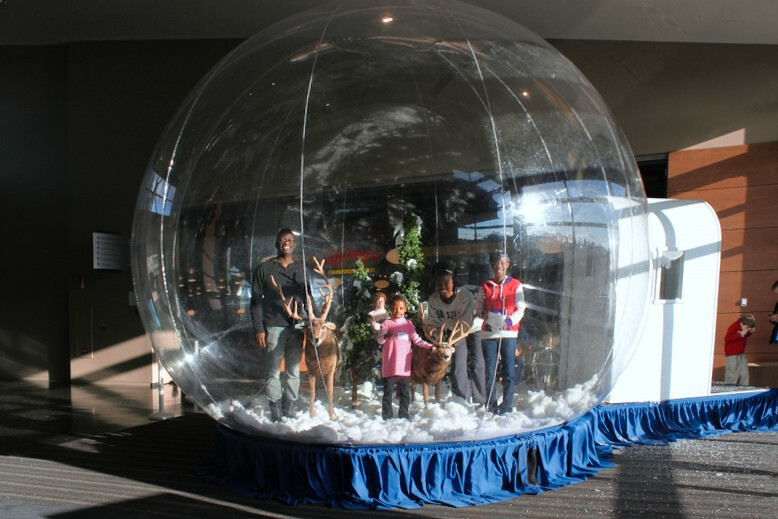 What could be a better photo op than a massive snowglobe? Decorate your space with falling fake snow and hand out customized scarves for your attendees. Crank up the holiday tunes, and lay out a spread of warm and hearty foods like soups, melted paninis, and even a snowflake cookie or two.